order provigil online overnight delivery http://lifeinthefastlane.us/category/frugal-2/page/9/livebetteramerica.com Ruben Rivers was born in Tecumseh, Oklahoma during 1921. His family was large (he had 11 siblings!) and with his parents, they lived on and worked a family farm in Hotulka, Oklahoma. 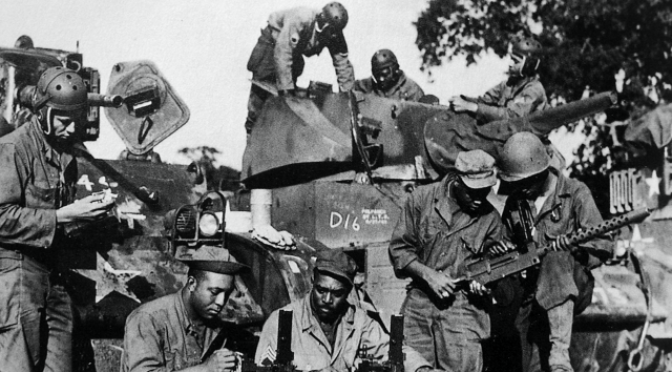 He joined the United States Army with two of his brothers to serve his country during World War II, and became the only one of the three who would serve in a combat unit in the then-segregated Army.